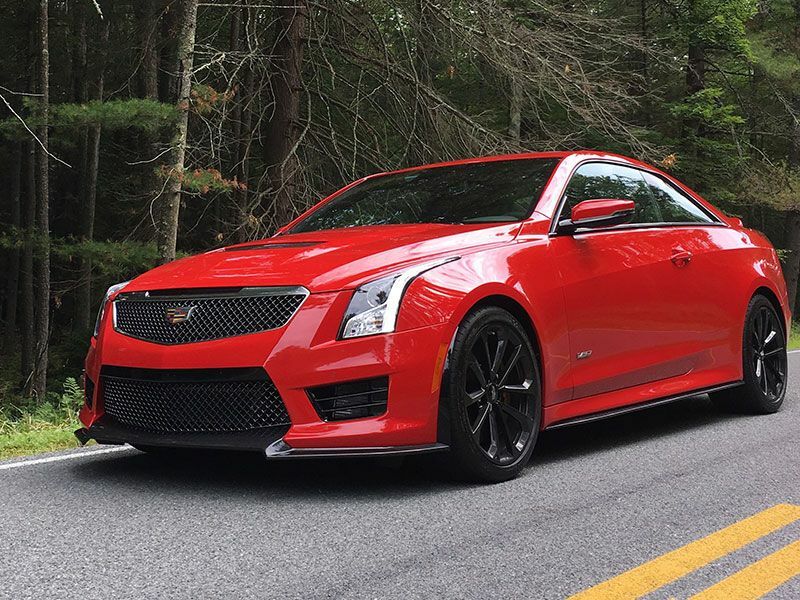 When I drove the Velocity Red Cadillac ATS-V Sedan in Detroit last fall, I was smitten. Detroiters who spotted the car as I plowed around downtown were smitten. Even my 94-year-old grandmother, a lapsed member of the Cadillac faithful and one of my first passengers, was smitten. 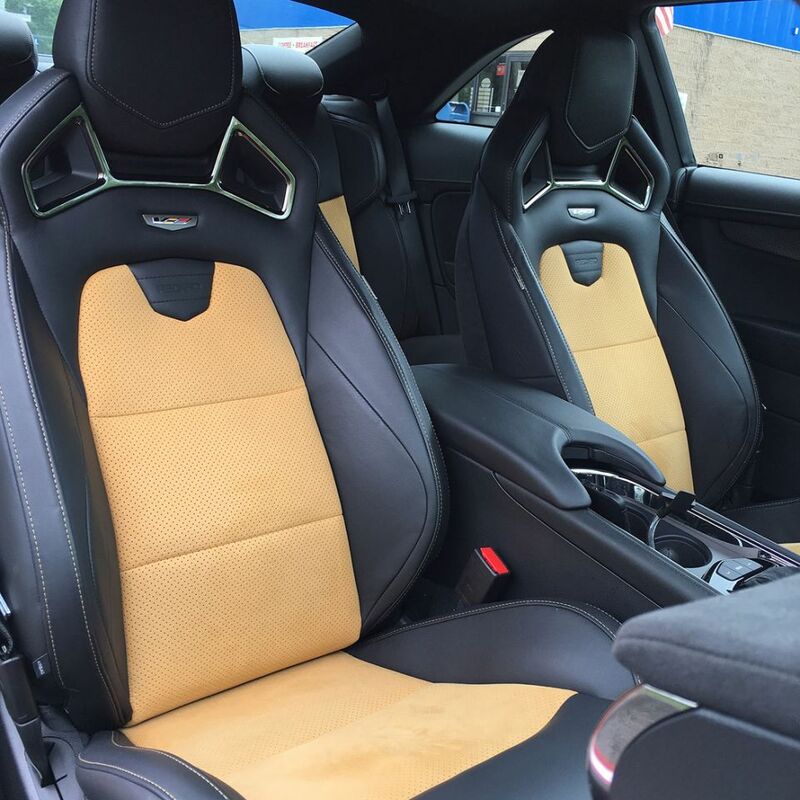 When I drove the Velocity Red Cadillac ATS-V Coupe in New York this summer, the response was more muted. I blame a genetic mutation, and a dirty secret: I donâ€™t like coupes. I know this is sacrilege in the world of automotive enthusiasts, for whom the lighter weight, lower center of gravity, greater structural rigidity, enhanced dynamics, and more aerodynamic design language inherent to two-doors privileges them over their four-door siblings. But you know who's not sensitive enough to discern these differences? Me. You who else can't? About 97 percent of American drivers. Iâ€™ll gladly accept these liabilities in a convertible, because a convertible offers an equal or greater tradeoff: the top retracts. The Cadillac ATS-V is marvelous piece of engineering, and a wonderful car, with poise, balance, power, and appropriate dollops of luxury and tech. My friends and I shouldnâ€™t have to be in Cirque du Soleil to get in and out. The solution is simple: Make mine a four-door.